Barefoot Originator, Stereotyp, has produced for Buraka Som Sistema, Jahcoozi, influenced Major Lazer and many more. His unique style has made him a trademark in the bass scene for decades. 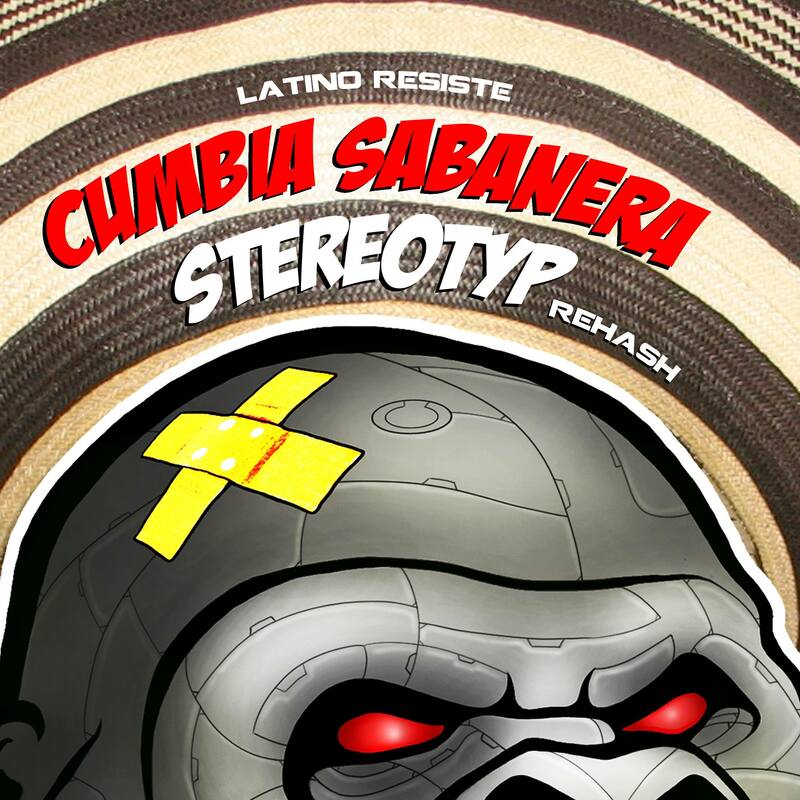 Latino resiste is very honored to have him releasing Cumbia Sabanera, an splendid return to the #cumbia genre.